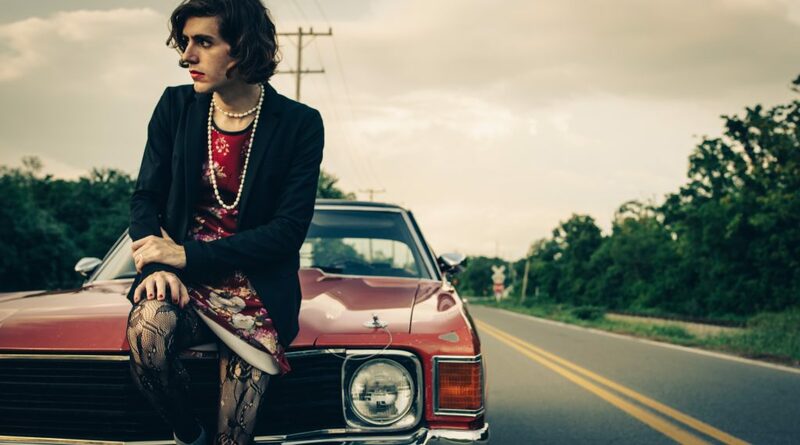 With his new album Transangelic Exodus due for release three weeks today (9th February) via Bella Union, Ezra Furman has today shared a live performance video of the track “Driving Down To L.A”. Filmed at SPACE in Evanston, Illinois, over the course of a day, Furman and his band The Visions performed three songs from the new album live for the first time, an exclusive for an attentive audience. The band had been building and creating a special stage design to set the world of Transangelic Exodus.